I knew the fourth annual National Drive Electric Week would be big, but I didn’t realize it would be this big! 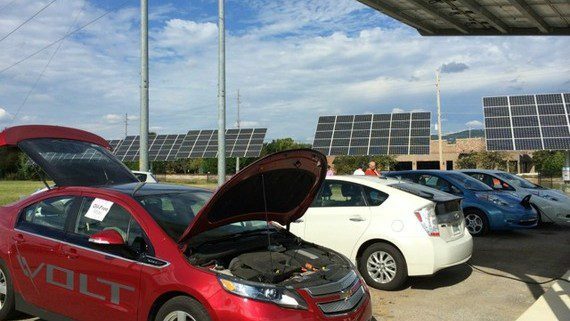 We’re having free events in 135+ cities September 15-21 to share the fuel cost-saving, clean-air, and fun-driving benefits of electric vehicles; there is probably an event near you. 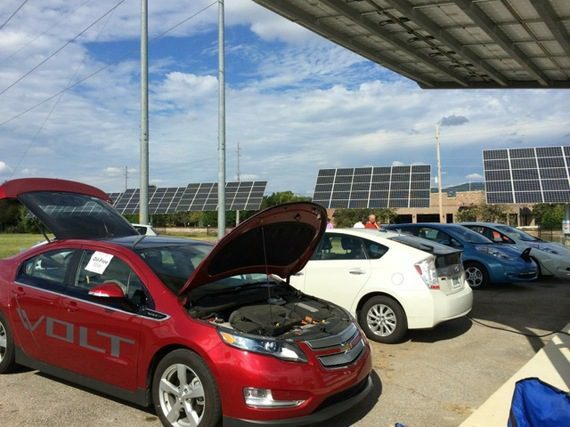 Sierra Club, Plug In America, and the Electric Auto Association -the three national organizers of Drive Electric Week — are pleased to announce this week that we’ve hit the quarter million mark of electric vehicles (EVs) on the road in the US. EVs are turning the corner -and fast. Tampa International Airport Offers Customers a Green Option with NovaCharge Tax Credit reinstated for 2014!